Lisa has been designing beautiful hair for over 21 years and has maintained her business at Amore' since 2003. She excels at communicating with her clients by offering her professional opinion and being a great listener. She loves helping people look and feel their best. Outside of work, Lisa is an avid cyclist and enjoys being outdoors. 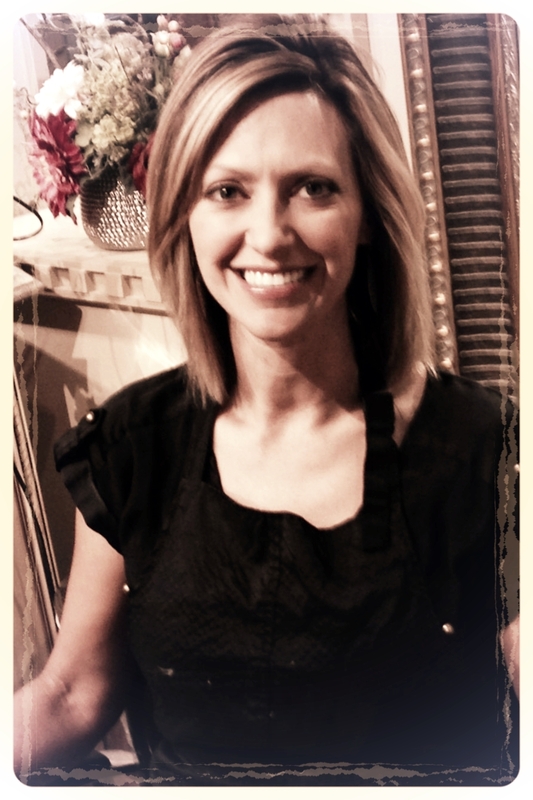 Lisa specializes in cutting, multi-dimensional color, and natural looking highlights. Lisa had a great start with training from Aveda and Pivot Point and has continued to further her ongoing education with classes from Schwartzkopf, Paul Mitchell, Candy Shaw, and Redken. She is also certified in Brazilian Blowout. Lisa offers a consultation with each service. Shampoo and style are included with all haircuts for men, women, and children. She also offers a wide variety of color services, brow and lip waxing, wig trimming, and Brazilian Blowouts.